August 19, 2013 by Paul Guequierre- Today New Jersey became the second, in what is hopefully a growing number of states, to outlaw dangerous practices to change the sexual orientation of teenagers. Republican Gov. 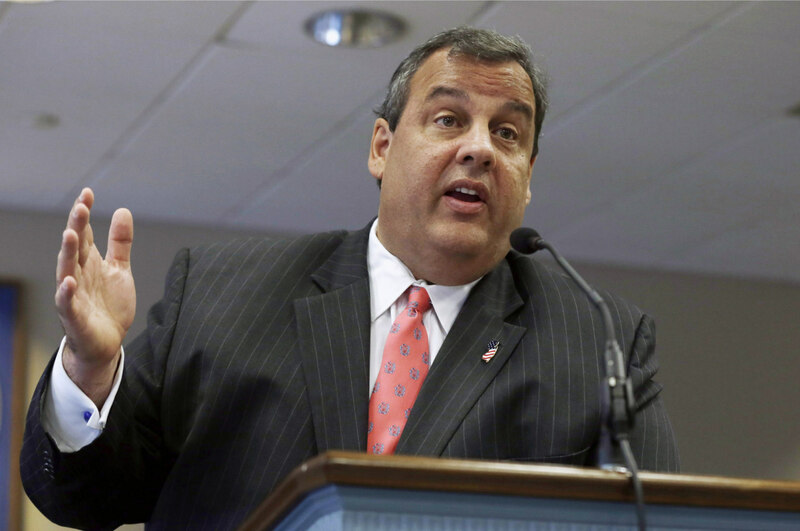 Chris Christie signed the legislation into law this morning. In a signing note accompanying the bill, Christie said he believes people are born gay and that homosexuality is not a sin. HRC, along with our partners at Garden State Equality and other advocates, played an active role in getting the legislation passed, providing technical support to lawmakers. HRC State Legislative Director Sarah Warbelow testified on the harms of so-called reparative therapy. Last year, California Gov. Jerry Brown signed a similar bill into law. California SB 1172 made California the first state in the nation to outlaw these dangerous practices to change sexual orientation and gender expression, but the law is in the midst of a legal challenge. Efforts to change sexual orientation or gender expression have been debunked as junk science, and have also been proven harmful to children and adults. All major medical and mental health organizations have denounced the practice including: the American Psychological Association, the American Psychiatric Association, the American School Counselor Association, the American Academy of Pediatrics, the American Medical Association, the National Association of Social Workers, the American Psychoanalytic Association, the American Academy of Child and Adolescent Psychiatry, and the Pan American Health Organization. Learn more at www.hrc.org/reparativetherapy.